To help TravelSkills readers confidently recognize what they see overhead or out on the runway, we are going to offer up a series of posts dedicated to Planespotting 101. 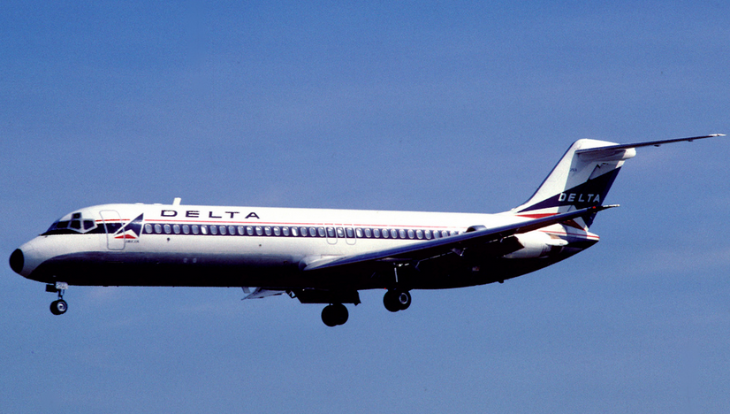 Today, let’s start small and take a look at the Boeing 717, MD-80/90 series. All were based on the good old DC-9 (built between 1965 and 1982), which means they all look very similar to the untrained eye. 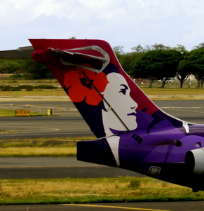 717s are operated in the U.S. only by Hawaiian Airlines and Delta Air Lines. (AirTran’s 717s were retired at the end of 2014). The MD-80 family (mostly flown by Allegiant, American and Delta) and MD-90 planes (mostly flown by Delta) have similar features like the T-shaped tail with smaller, thinner engines on either side, and a “pinched” tailcone. 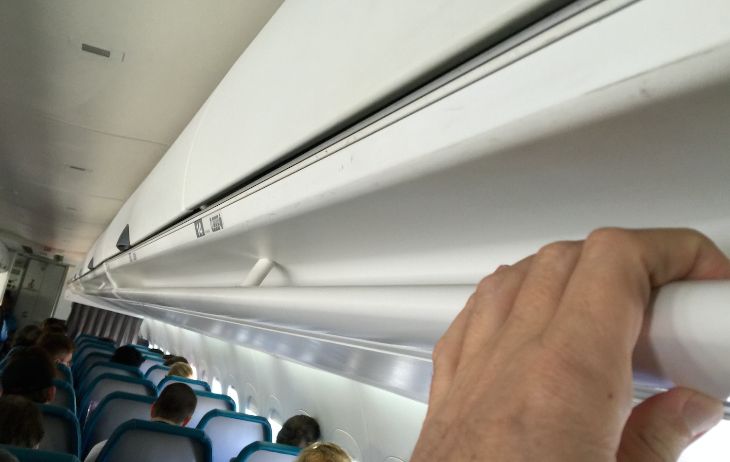 (See the “pointy” cone on the DC-9 at the top to compare.) No other commercial aircraft has a T-shaped tail, with the exception of regional jets.